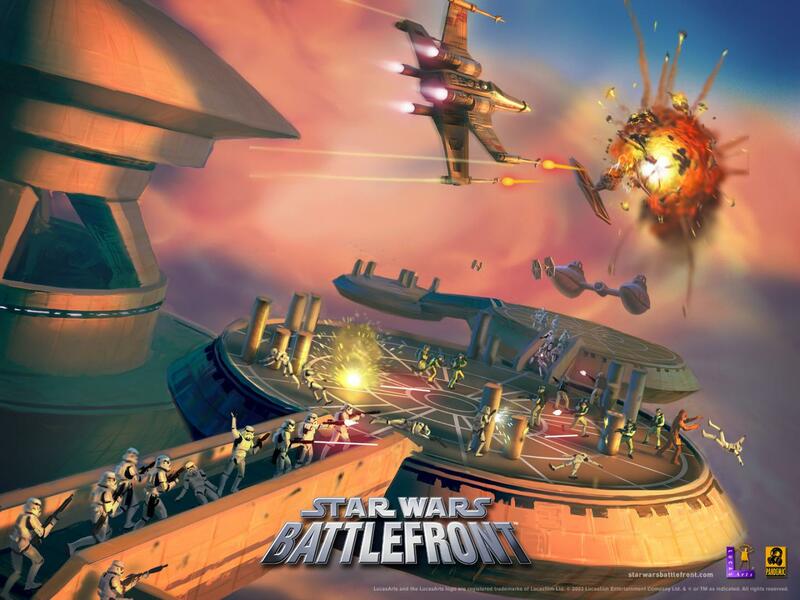 While the more recent Star Wars Battlefront II saw a revisioning in 2017 by EA (which our Nick Puleo gave a Co-Op score of 2 out of 5 here) the original included a number of timeless modes that were a blast in Co-Op. 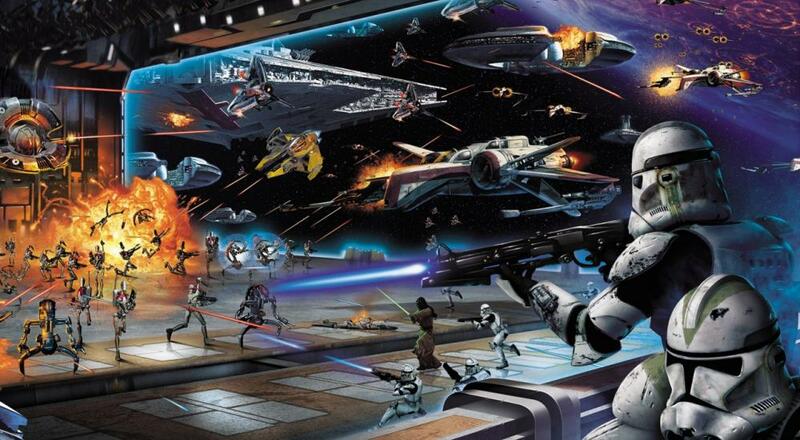 Ranging from Galactic Conquest to Hero-only fights as well as wonderful classes from Droidekas to Jetpack Clone troopers, seeing this classic game come back to life means the Force (as well as understanding what their users want) is strong in Microsoft. The full list of games being brought into Backwards Compatibility can be found in the official announcement here but below we have bolded the ones that support Co-Op. While some of these games are timeless classics, are they games you will go back to, are have you moved on to more modern gaming? Let us know in the comments below! Page created in 1.2971 seconds.